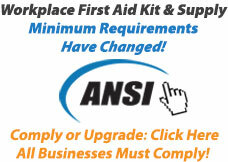 Many companies are required to be in compliance with OSHA and ANSI standards, or simply prefer to be. 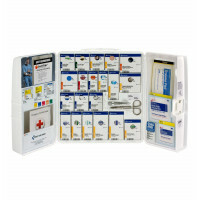 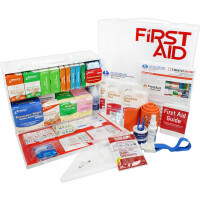 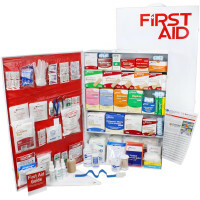 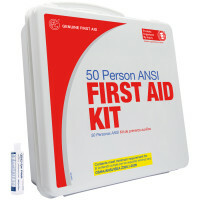 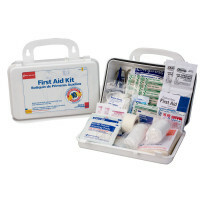 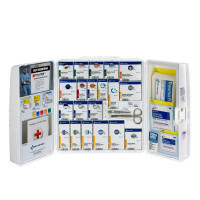 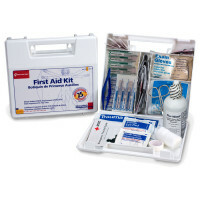 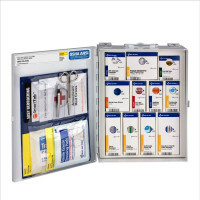 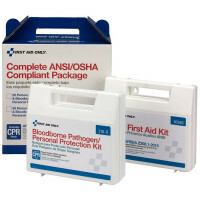 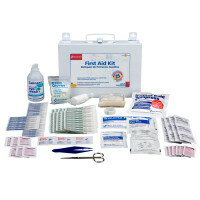 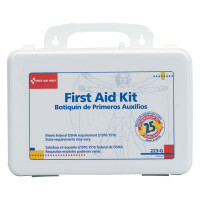 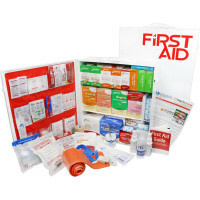 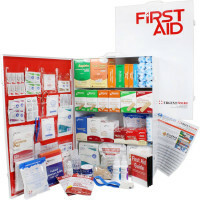 To allow companies to fulfill their need of OSHA & ANSI requirements, we carry a plethora of first aid kits meeting the set standards, with units measured by the number of persons they service, ranging from 10 person to 200+ person. 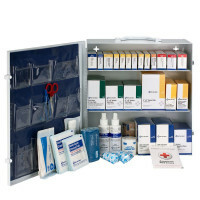 With unitized product filling the kit, maintaining and restocking the unit is as easy as checking the boxes within the case and ordering the individual boxes that need replenishment.